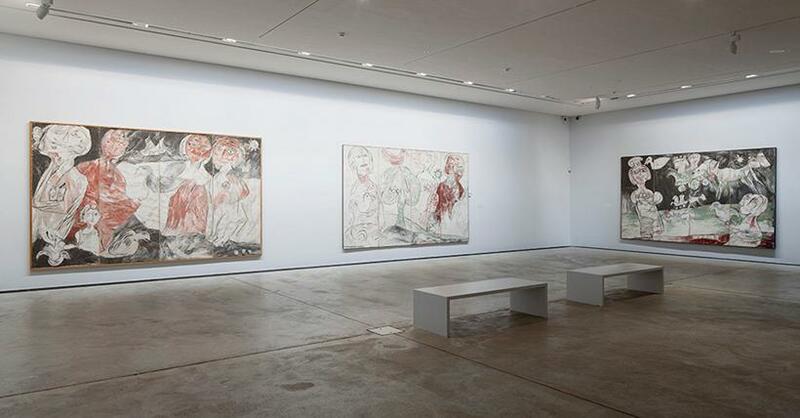 In 2013 the Danish artist Carl-Henning Pedersen would have been 100 years old, and ARKEN Museum of Modern Art is celebrating his birthday with a large special exhibition. 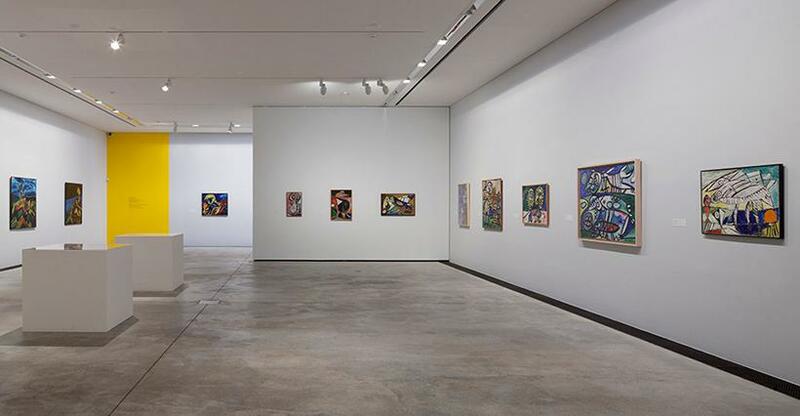 The exhibition shows works by the ebullient, poetic, colour-loving artist who was among other things a leading figure in the European artist group Cobra, and whose hallmark was a boundless imagination and an inexhaustible joy in creation. 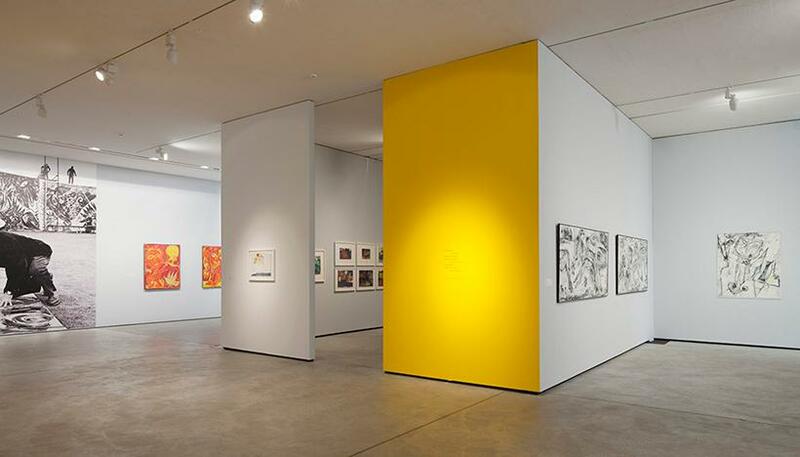 The exhibition Carl-Henning Pedersen: 100 Years will show works from the whole of Carl-Henning Pedersen’s artistic career, from the end of the 1930s until his death in 2007. 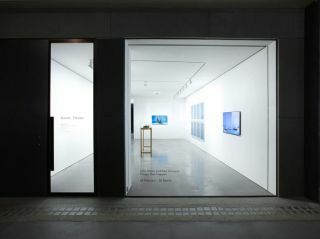 Visitors are invited into his colourful, dream-like visual world. The imagination is given free rein when birds, ships and stars meet in a magical universe where the canvases glow with Carl-Henning Pedersen’s joy in painting. 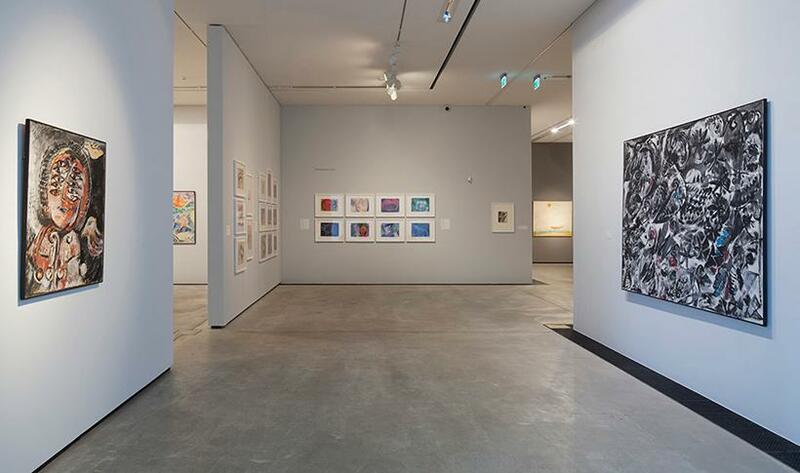 The over 200 works in the exhibition comprise of paintings, watercolours, oil-crayon drawings, ceramics, mosaics and Carl-Henning Pedersen’s own poems. For the first time, too, newly composed music forms part of an exhibition at the museum. The composer Fuzzy, with inspiration from Carl-Henning Pedersen’s art, has created a unique musical work for the largest room in the exhibition. 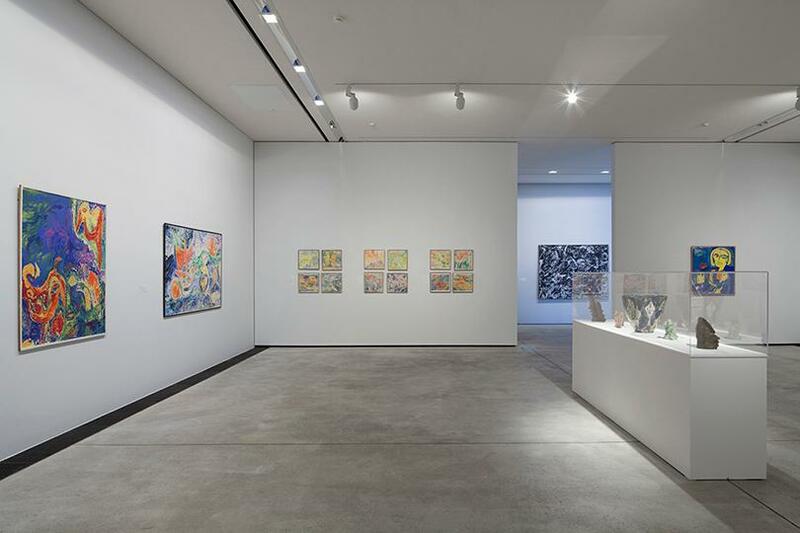 Besides the artist’s well known pictorial universe, ARKEN’s exhibition also demonstrates the variety of Carl-Henning Pedersen’s art: war pictures typified by wildness and horror, the eruption of energy in the Cobra years, and later examples of a more texturally oriented surface painting. 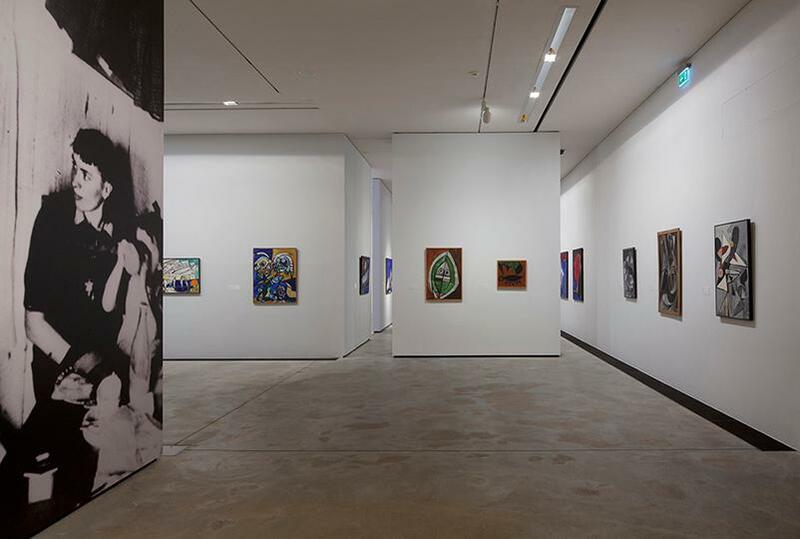 Joie de vivre with a mood of seriousness, the playfully light with thoroughly elaborated paintings where the paint in itself is explored and exploited to the utmost in lumpy, material-rich surfaces. 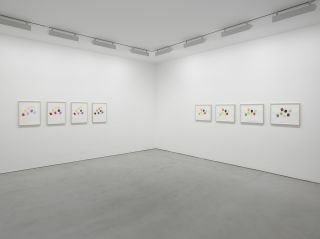 Several works are experienced for the first time at this exhibition, including some of the artist’s last works in the form of 15 watercolours from 2005. 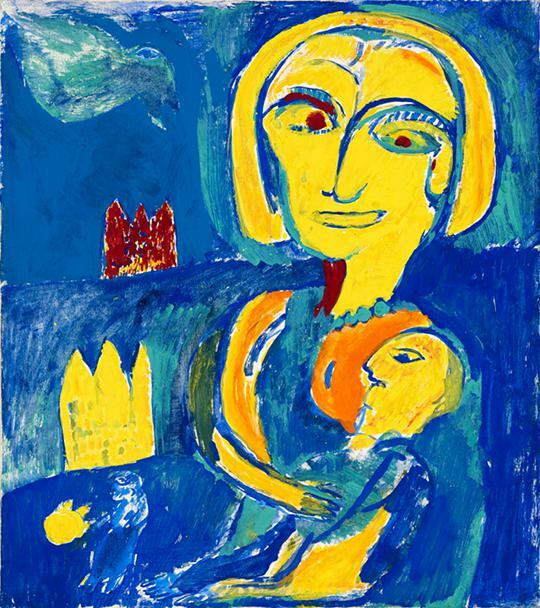 It was never on the cards that Carl-Henning Pedersen (1913-2007) would become a painter. He grew up in a poor working-class home in Valby and as a young man dreamt of becoming a composer. 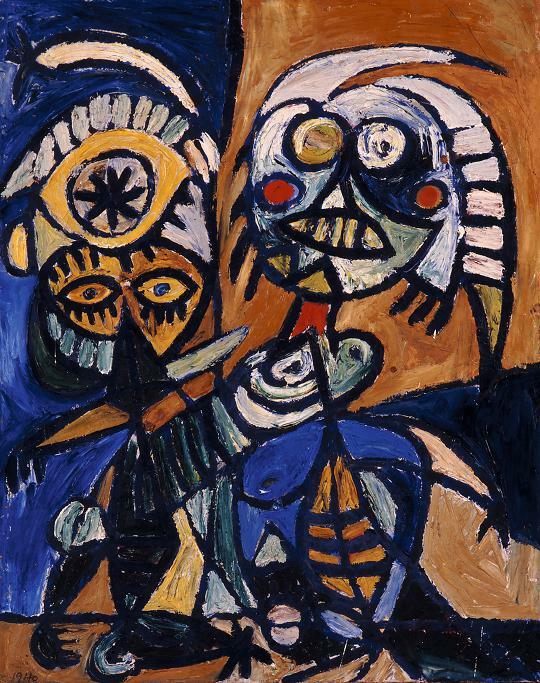 At the age of 20 he met his wife-to-be, the painter Else Alfelt, who introduced him to visual art. Just three years later they made their debut together at the Artists’ Autumn Exhibition. The artworks in the exhibition have been carefully selected from the many thousand that Carl-Henning Pedersen created over seven decades. He possessed an incredible urge to create, and painted right up to his death in 2007. Carl-Henning Pedersen himself thought his first pictures were his best, and throughout his life he strove to conjure up the absolutely direct, spontaneous picture with his brush. He sought the purity of the child, and was inspired by so-called primitive folk art from all countries and times. In particular, Nordic folk art and art from the Viking Era and Middle Ages fascinated the artist. Entirely untamed by classic academicism, his works emerged with a raw expressive power: impulsive, fantasising and fragmented. 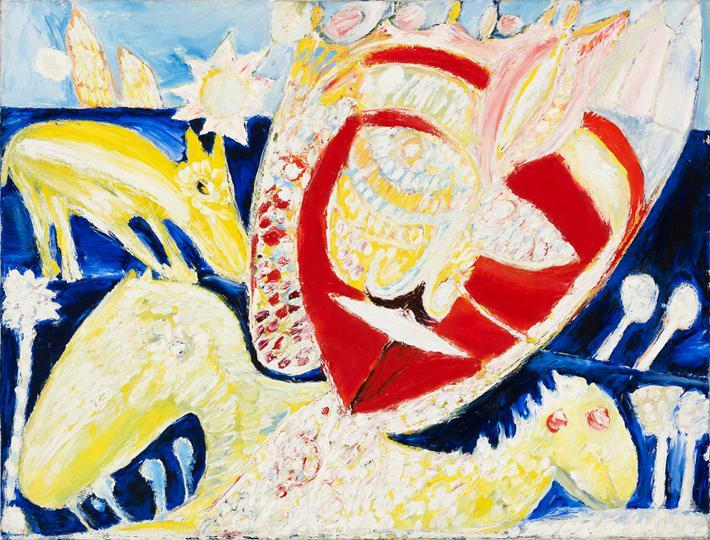 Today Carl-Henning Pedersen stands as an exponent of the post-war period’s spontaneous-abstract painting, but the exhibition shows that he found his style as early as the 1930s.